Volunteers are vital to any organization but BDR especially value those who choose to devote their time to our mission. 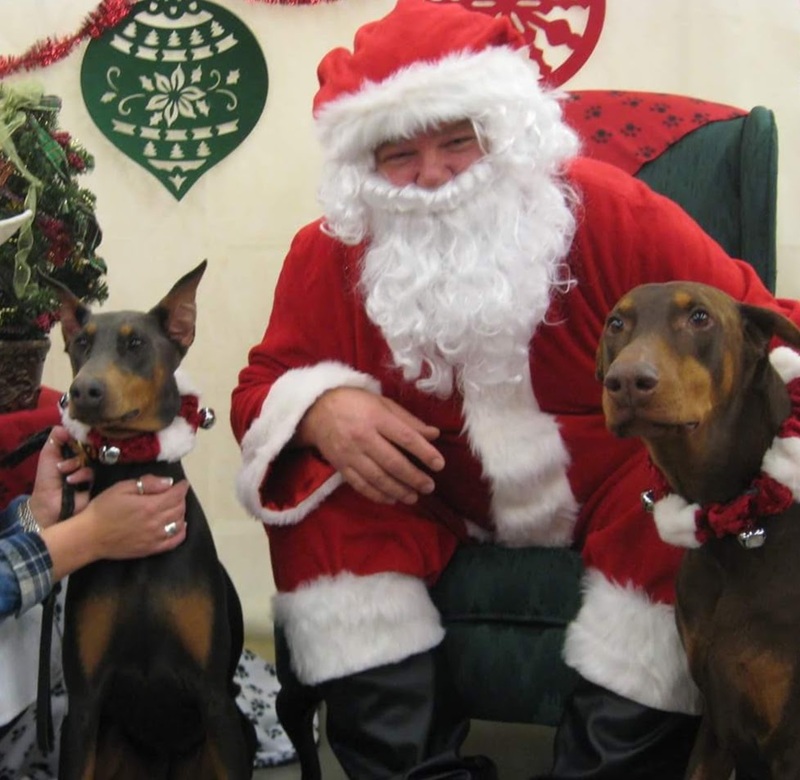 Volunteers are the heart of this rescue, insuring that every part has the power to keep moving toward the end goal, placing Doberman's in loving homes. Your time nor your effort is ever too small. BDR welcomes all volunteers and strives​ to place volunteers in roles that utilize their strengths and passions. Check out some of the opportunities listed to see if you could provide a helping hand.